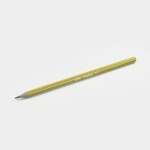 Industrial designer, Marcel Bich, started the French stationary brand in 1950, and later changed the brand name to Bich. 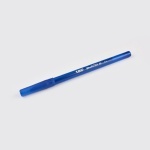 It's been more than 6 decades since the first crystal ball pen had been designed which changed majority of people's writing habits successfully, marked the record of world's best selling ball pen, and changed people's impression towards ball pen. 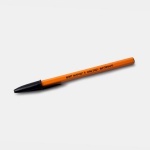 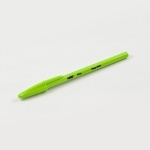 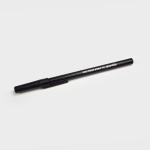 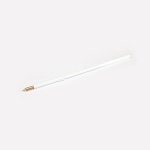 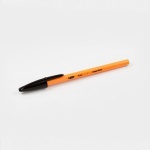 Bich ball pen is smart, functional and efficient to use.